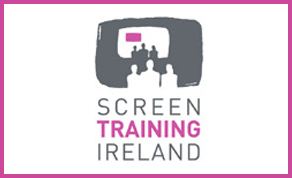 Screen Training Ireland has opened its call for applications for two new VFX courses: Introduction to Anatomy for 3D & Introduction to On-set Data Acquisition. Both courses begin in early December with the deadline for Introduction to Anatomy of 3D (Novemer 12th) and Introduction to On-Set Data Acquisition (November 13th). This one day course is aimed at all VFX, animation and games professionals interested in enhancing their knowledge of anatomy for use in 3D digital art. Venue: The Dean Hotel, Dublin 2.